Our admiration for Timeless Interior Design Ideas continues today with more classic and traditional interiors with sources for paint colors and a few furniture and decor finds. 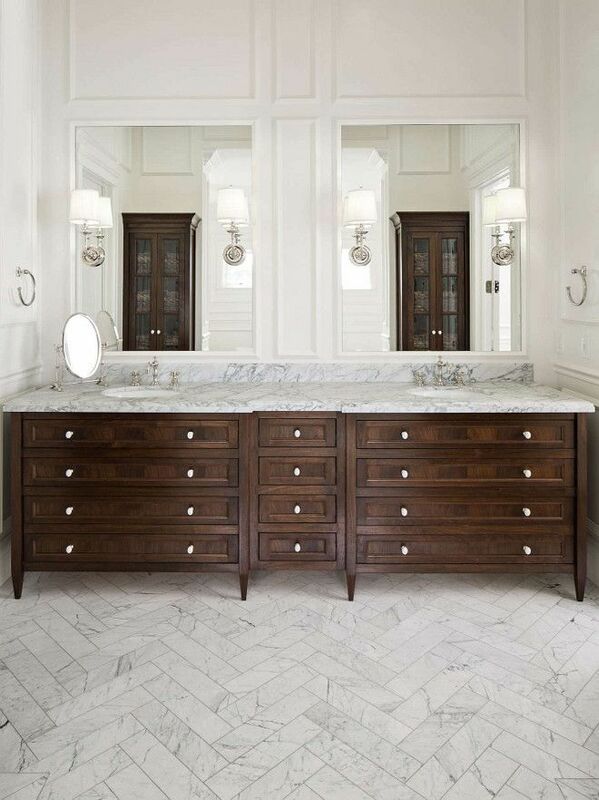 What makes this bathroom timeless? For me it’s the fact that the materials chosen will stand the test of time, functionally and aesthetically. And that makes good financial sense for the long haul! You also have to love (a) the va va voom luxury of HIS and HERS benches and shower heads and (b) the architecture of the shower surround itself…a work of art! Did you know there are gorgeous porcelain tile options which look like Calacatta marble yet cost 1/4 the price and require no special installation or sealers? FIND THEM HERE. In case you need another reason to love what they’re doing over at The Fox Group. Who says you need to go all Swiss cheese-y on your hallway ceiling? Creative power couple…The Fox Group! 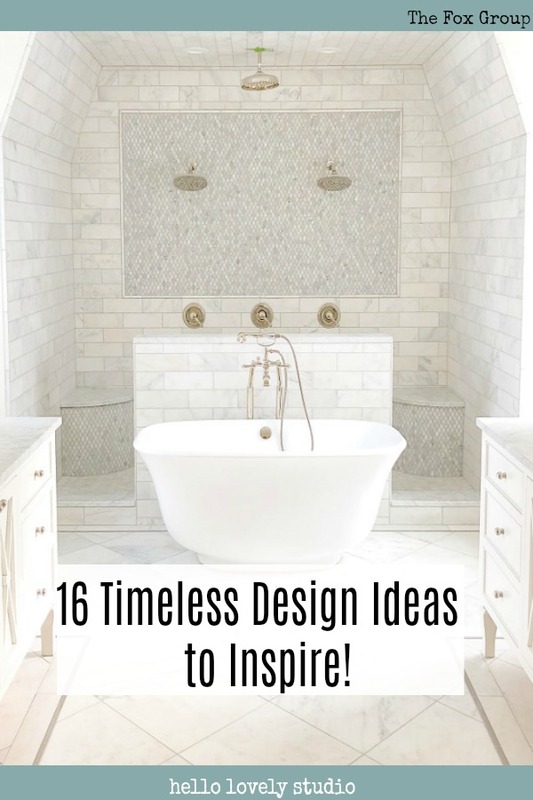 Timeless Interior Design Ideas, Paint Colors & Furniture Finds. I’m smitten with this idea of lining up Moravian Star Pendants in a hall! Even without any dining tablescape styling, this whispery lovely dining room sings with serene charm. 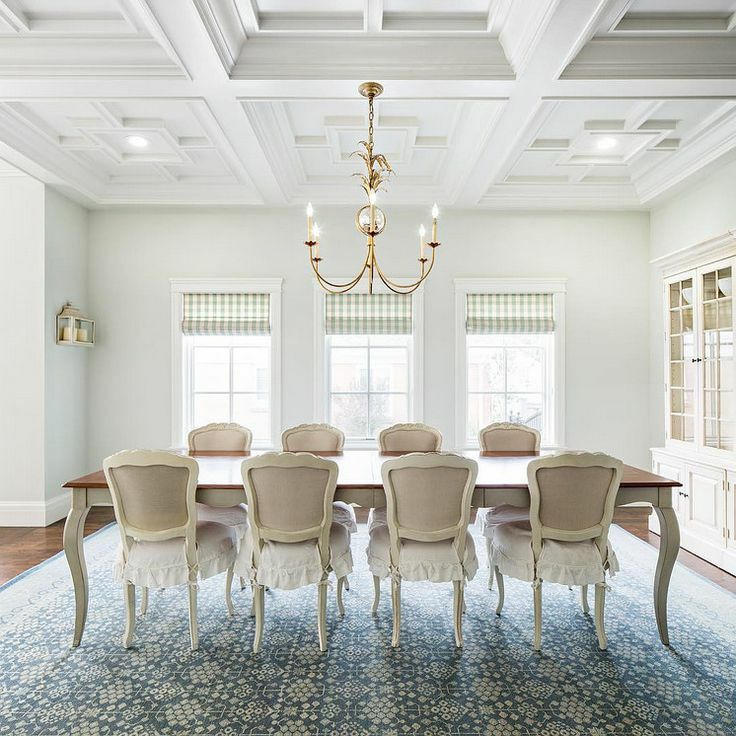 The check on the roman blinds works beautifully with the French Bergere chairs, classic chandelier, and drop dead gorgeous ceiling. If you are having a hard time deciding what the wall color might be…is it a pale blue, a light grey, and a faded aqua green? Then, that is a very good sign as far as I am concerned. It is those neutral tones which are difficult to pin down that turn out to be your best options for timeless, trend-less, unfussy style. The Fox Group. Light Fixture is RIGHT HERE. These lanterns! Aren’t they showstoppers? 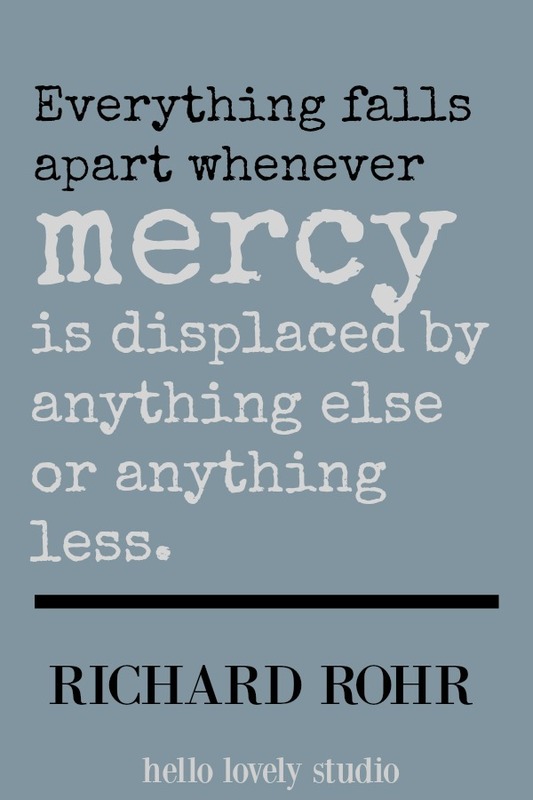 To see one of my favorites… FIND HERE! It’s a pattern that adds the suggestion of age, and hence, a greater sense of timelessness. 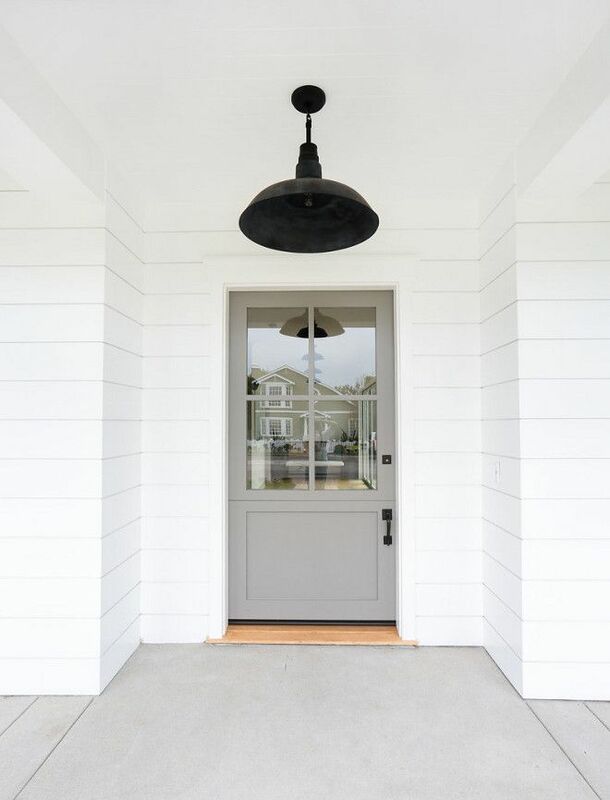 Do you love this combination of white oak with BENJAMIN MOORE Simply White, and the medium gray paint color on the door? The Fox Group. 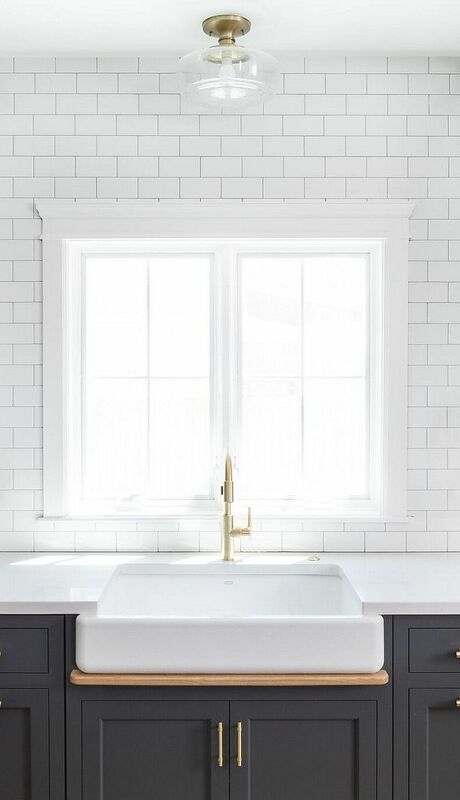 BENJAMIN MOORE Simply White. BENJAMIN MOORE Simply White. 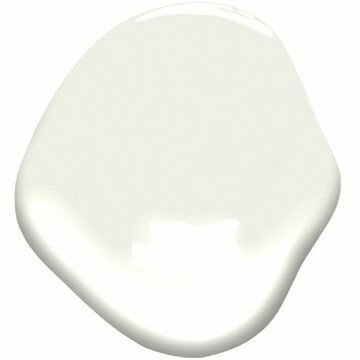 Fresh as the first snowfall, this clean, crisp, multi-purpose white is a perennial favorite for trim, ceilings, and walls. Why not treat yourself to a coastal style bedroom even if you’re landlocked? A serene blue and white palette is easy to live with and won’t feel stuck in time. Here’s a clever riff on traditional white subway tile in a shower from The Fox Group. A subtle, contrasting narrow tile is used to create interest with a stripe effect. Is it a nod to Mid-century modern’s love affair with geometry? Slightly art-deco? Steeped in classicism? Or all of the above? In case you need more house design or portico railing inspiration from The Fox Group. 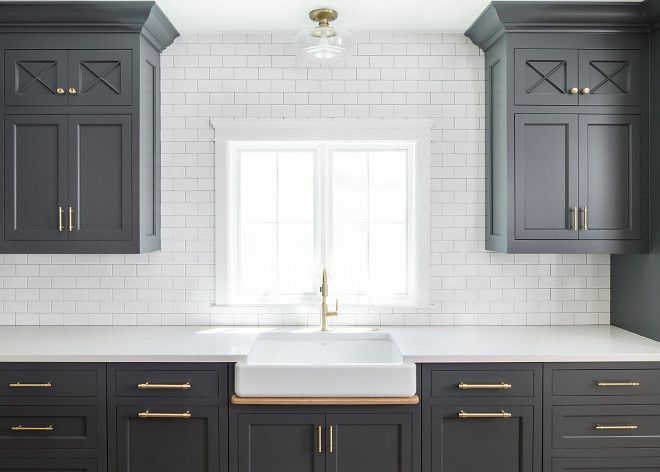 When you’re investing in a kitchen design that feels fresh, traditional, and smart for re-sale, keep the materials, palette, and design as classically simple and timeless as this one. The Fox Group. Countertop: Caesarstone Frosty Carinna. 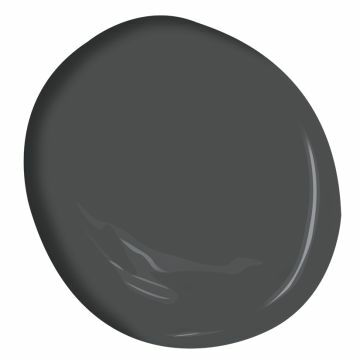 Paint color on cabinetry: BENJAMIN MOORE 1617 Cheating Heart. The Fox Group. BENJAMIN MOORE 1617 Cheating Heart. Paint color on cabinets is BENJAMIN MOORE Cheating Heart. The Fox Group. The Fox Group. Paint color is BENJAMIN MOORE Cheating Heart. What makes a built-in banquette so timeless? 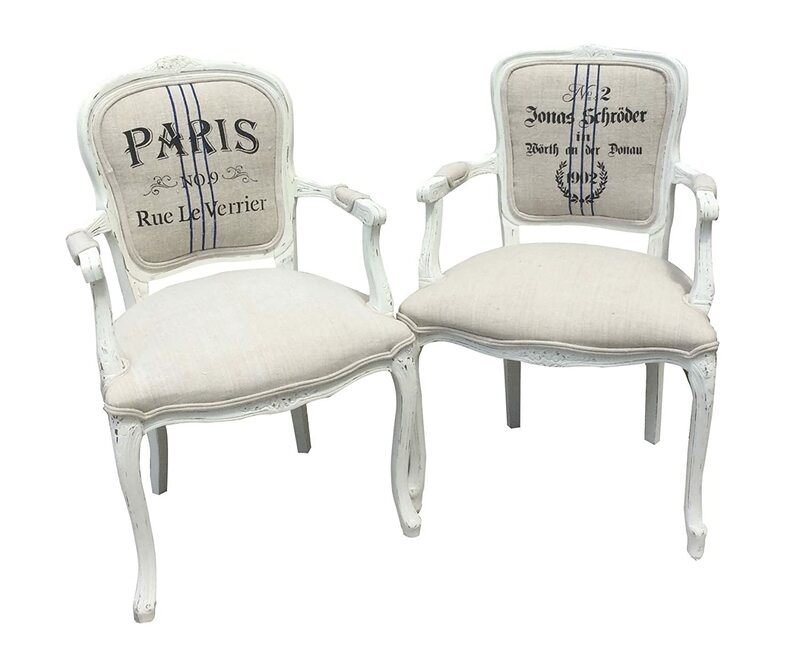 They are reminiscent of a bygone era when quality craftsmanship reigned and breakfast rooms were on the smaller size. 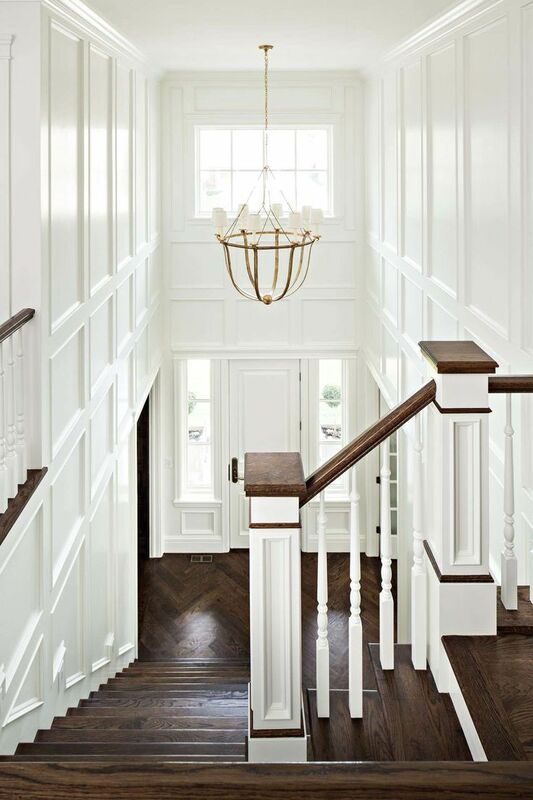 The Fox Group renders such amazing design and craftsmanship with regards to wainscot, paneling, and millwork. In this media room, a sense of timeless elegance was created with classic trim detailing and a tranquil painted treatment. The Fox Group. BENJAMIN MOORE Hale Navy. Certainly a lovely entry indeed…in case you need a bit more timeless home exterior inspiration The Fox Group. 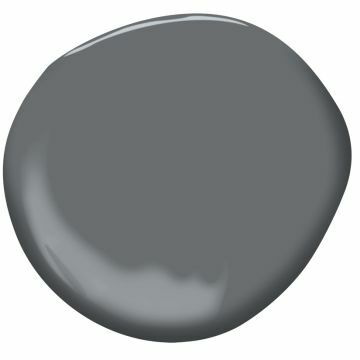 BENJAMIN MOORE Galveston Gray. You just can’t go wrong with blue and white chinoiserie pieces when you’re after a richly traditional and classic timeless look. Find a variety of blue and white chinoiserie pieces RIGHT HERE. BENJAMIN MOORE White Dove OC-17. Also known as White Dove OC-17. 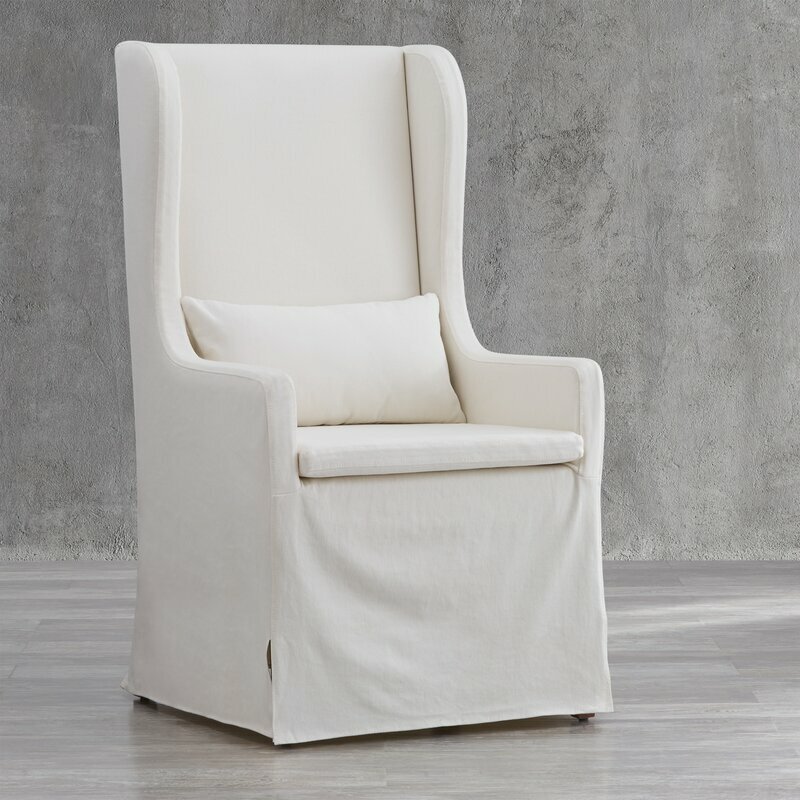 Unerring style defines this classic, softly shaded white. 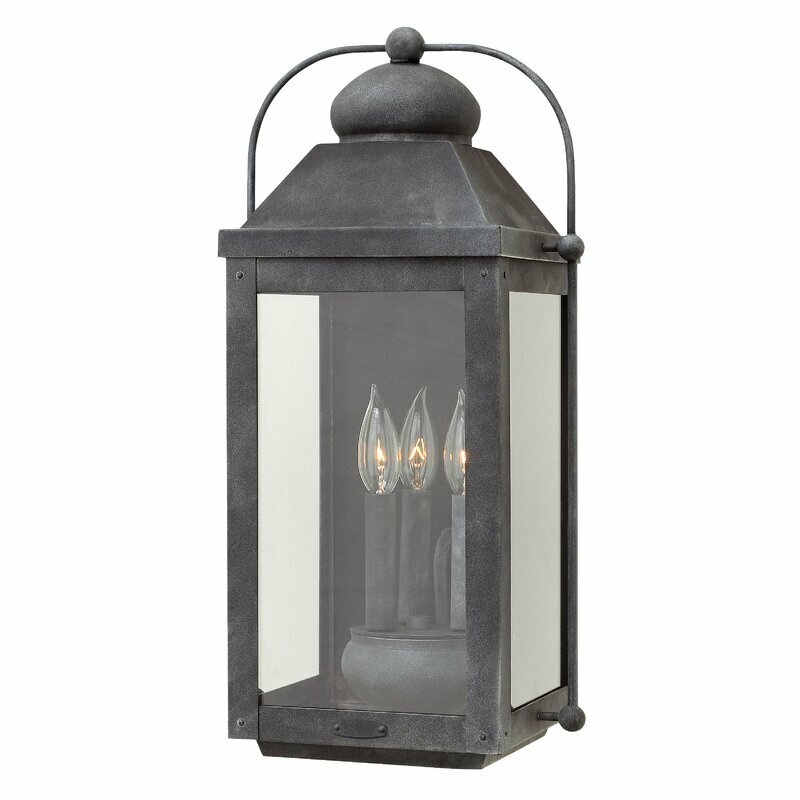 Light and luminous, it is a favorite choice for moldings and trim. The Fox Group. 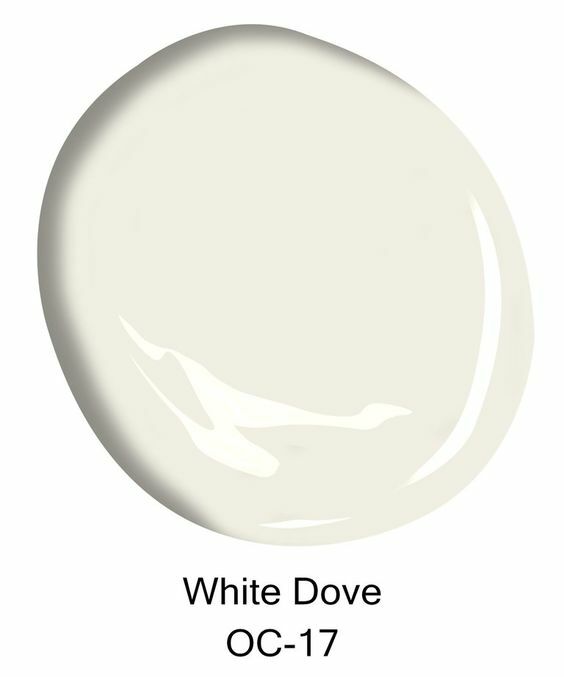 BENJAMIN MOORE White Dove. The Fox Group. English style farmhouse. 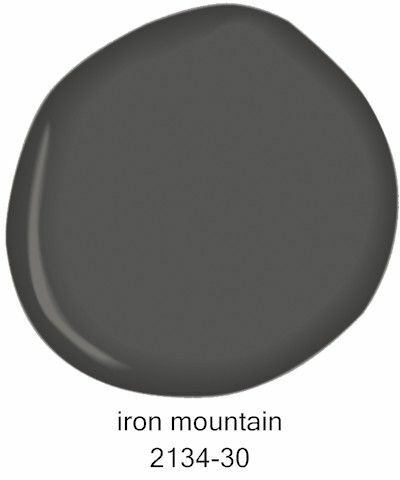 Paint color on front door: BENJAMIN MOORE Iron Mountain. 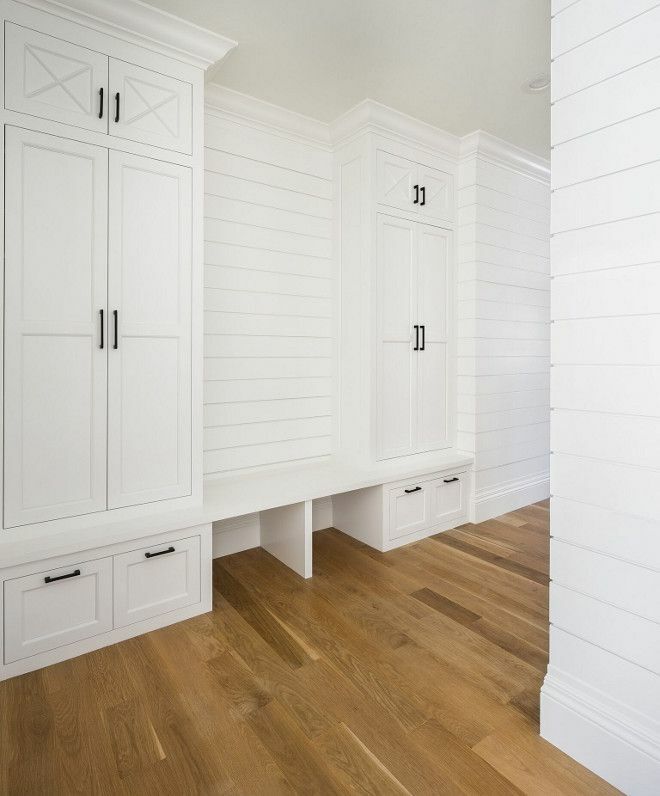 This mud room is clad in very NOW shiplap yet has a classic feel with traditional style cabinetry and symmetrical architecture. More classic symmetry here with these breathtakingly beautiful skinny French doors flanking the magnificent shower in this luxurious fantasy bathroom by The Fox Group! The gorgeous charcoal grey you see in the mud room beyond the kitchen above? 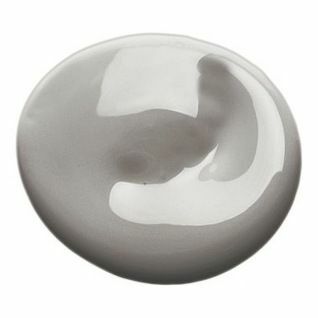 BENJAMIN MOORE Trout Gray. The Fox Group. 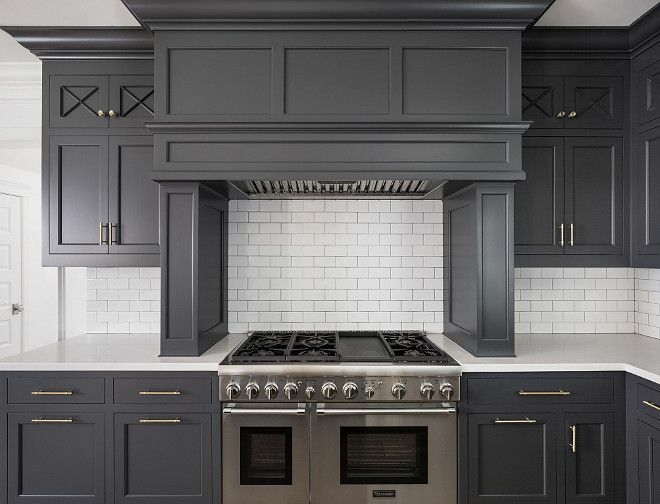 Paint color on cabinets: BENJAMIN MOORE Cheating Heart. 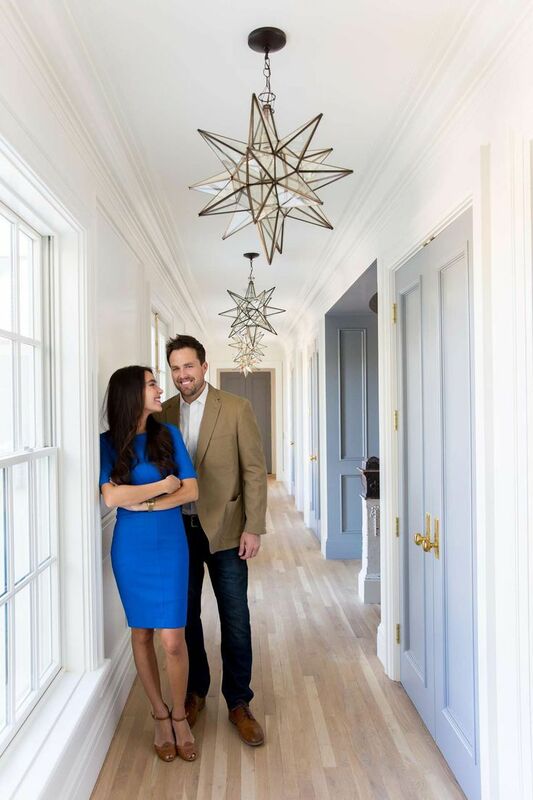 With over 25 years of combined experience Tom and Cara Fox have a true passion for creating beautiful, timeless homes and spaces, specializing in classic design, millwork and wainscoting. 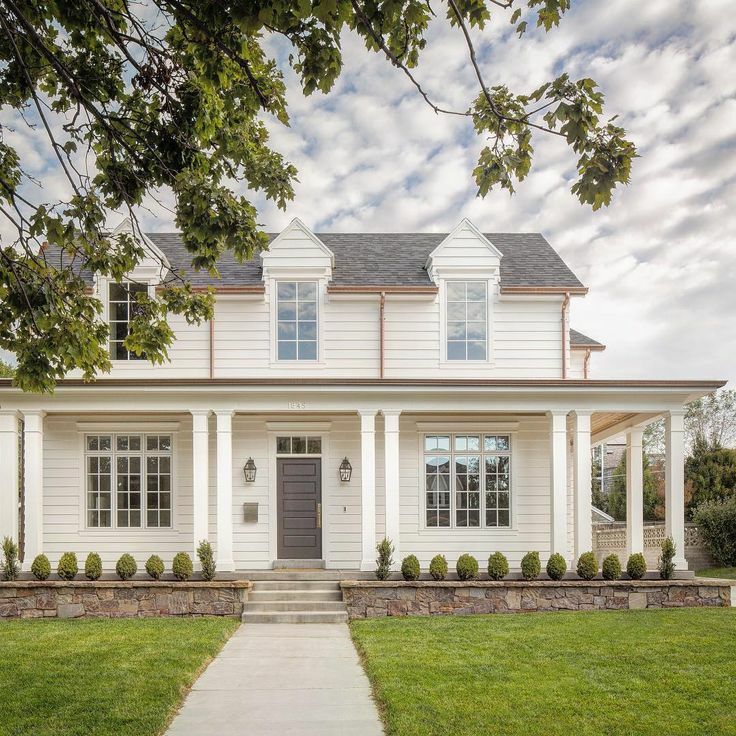 Based in Salt Lake City, they offer complete architectural plans and design and build/renovations of custom homes. They also offer long distance services of architectural plans and home design, as well as furnishings and styling. Another option is this lovely set of 2. 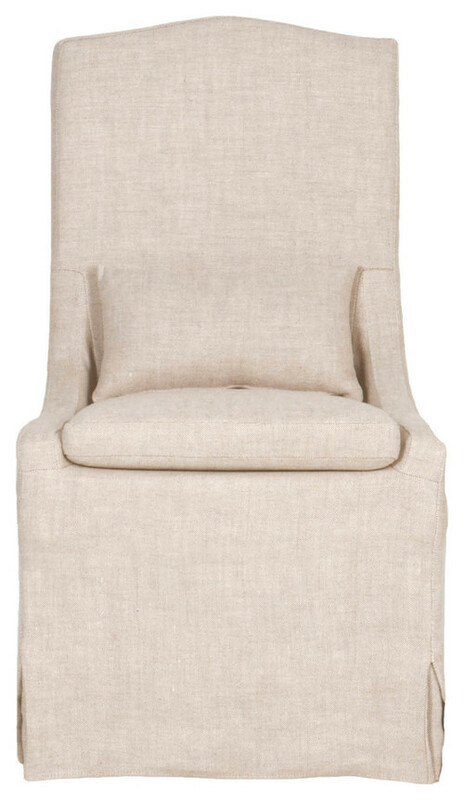 The styling of the chair below features a graceful arch for a slightly more-French-than-Belgian look. 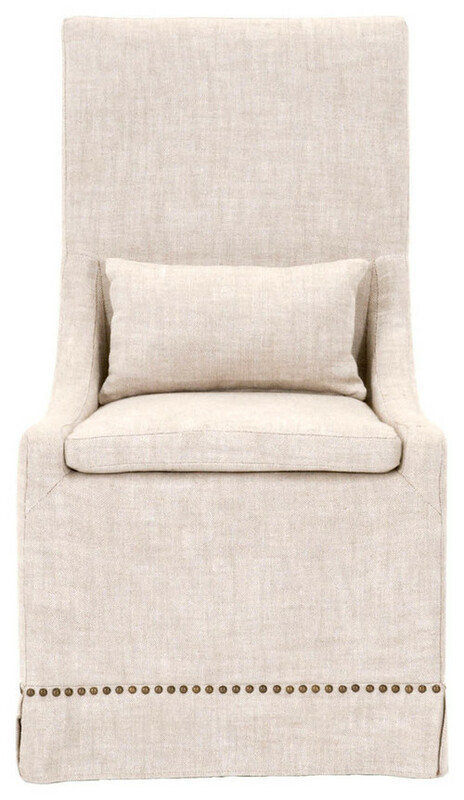 It’s a dead ringer for the RH linen slipcovered chair I have in my bedroom and can work as desk chairs, accent chairs with wood chairs at a dining table, or in a living room where you need more finely proportioned seating. It can be challenging to find JUST the right soft aqua-turquoise. This is it. 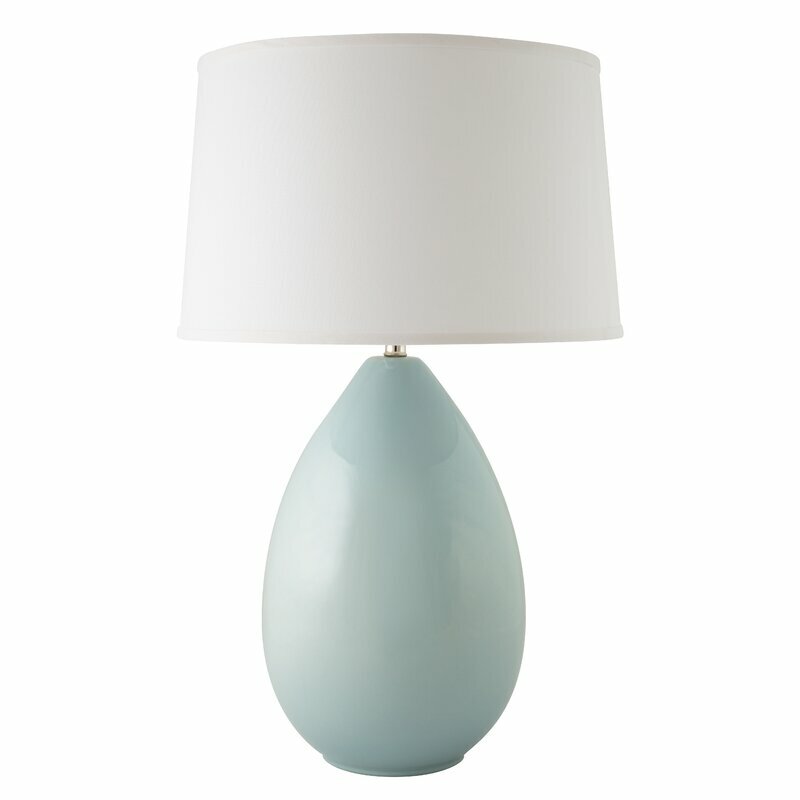 Egg Table Lamp…Timeless Interior Design Ideas! 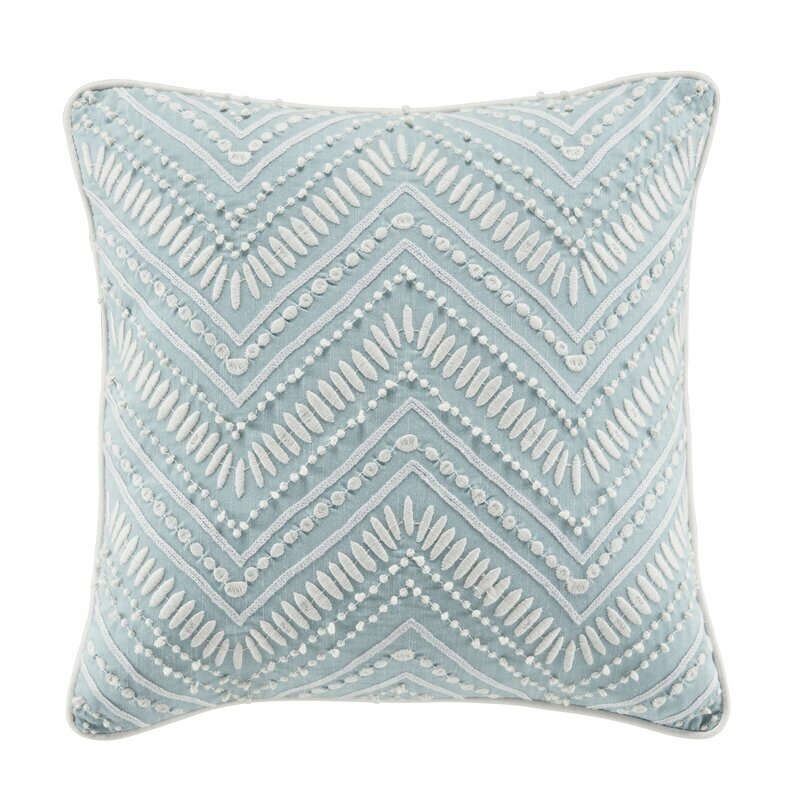 Throw Pillow…Timeless Interior Design Ideas! For more timeless decor suggestions, SEE THIS. Next Post Traditional Interior Design Ideas: What’s to Love? I LOVED this post! Please continue w more like this. Seeing paint colors in actual settings is SO helpful. 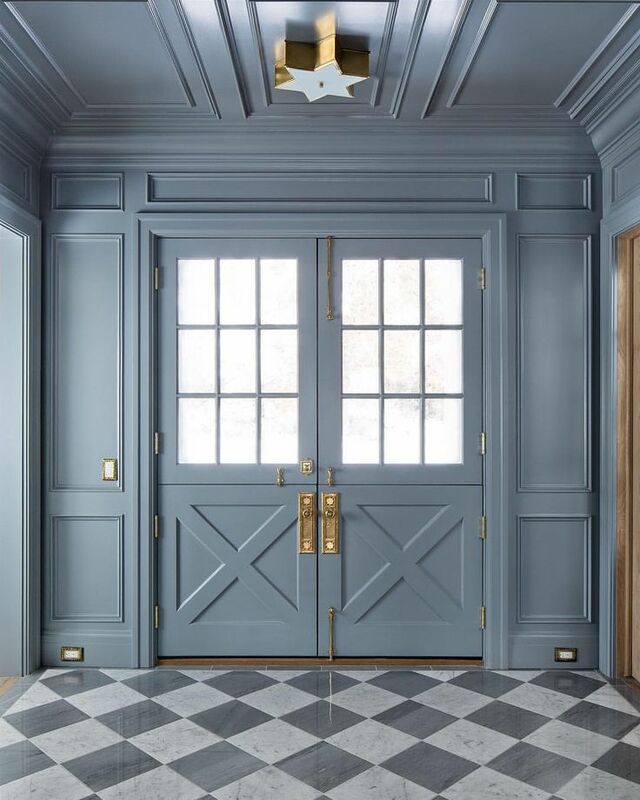 What was the paint color -bluish used in the entry hall? The Fox Group have beautiful taste. They have remembered that even small details can elevate a room. I love the oversized lighting. I must say that in the six picture down of the bath, the undertones are different and it is very busy with the grey veined marble tub surround, hexagon flooring and trim detail and subway tile thrown in the mix. It’s just BAD! Their other baths are magnificent! So sorry for the inaccuracy! I’ve removed the image and appreciate your response! Thank you for the lovely feature! It means so much to us! Always inspired by your exceptional work, Cara. Great to hear from you! Love idea #3: Serene Palette! But you don’t tell us what is the paint color in the dining room. I need to know! Want something like this in my new kitchen.